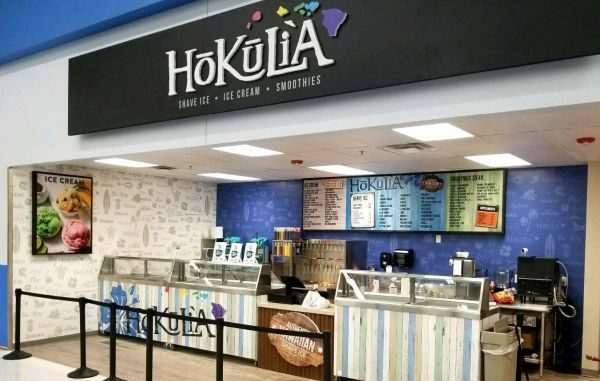 Founded in 2009 by a Hawaii-vacationing couple determined to bring one of the most unique island treats back to the mainland, Hokulia Shave Ice has grown into an American sensation and an explosive opportunity that's strategically partnered for success. Our ice-based dessert is literally "shaved" off of a block of ice rather than crushed. 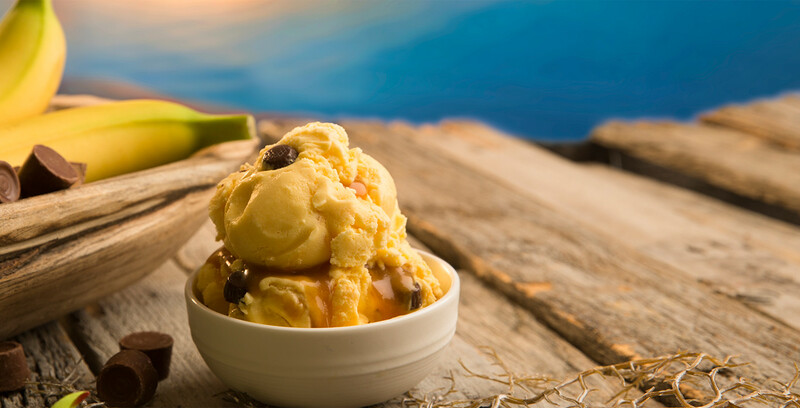 This results in an extremely fine snow-like texture that allows our 50 proprietary Hawaiian flavor syrups to be absorbed by the ice rather than a gritty texture that a syrup can only surround. 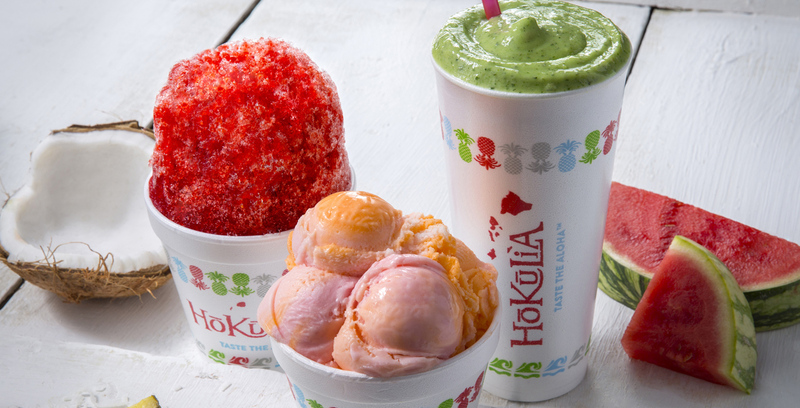 Hokulia Shave Ice is traditionally served around a scoop of premium Farr's ice cream. In fact, our entire organization is backed by the over 90-year-old Farr's Ice Cream Company whose legendary name, expertise, and financial strength are an integral part of our development. 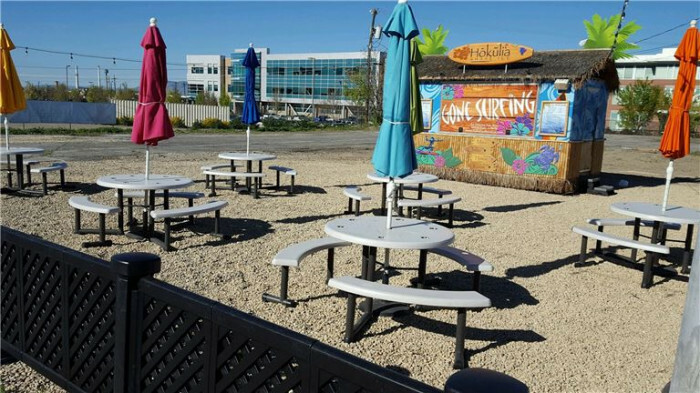 We offer four business models – our original mobile "shacks", brick and mortar units of 1,000 to 1,500 square feet with an expanded menu and year-round income, master leased units located within the world's largest retail super centers, and free standing drive-thrus. 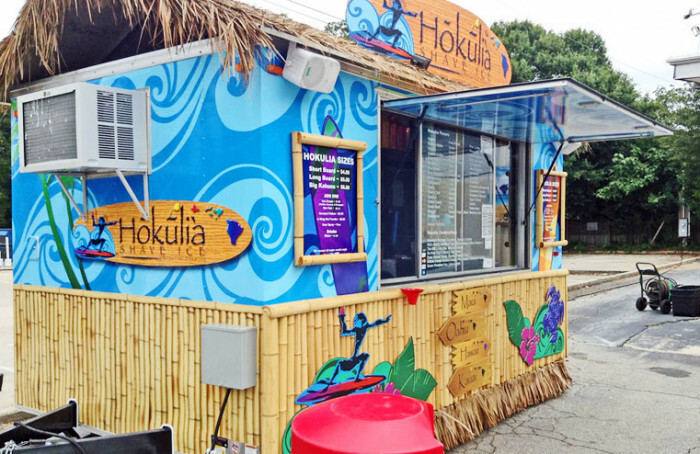 From our training, support, and marketing to the incredible simplicity of our product ordering and menu preparation, Hokulia's franchise system is unassuming, forthright, straightforward, and provided by a team of professionals who are passionately committed to your future. 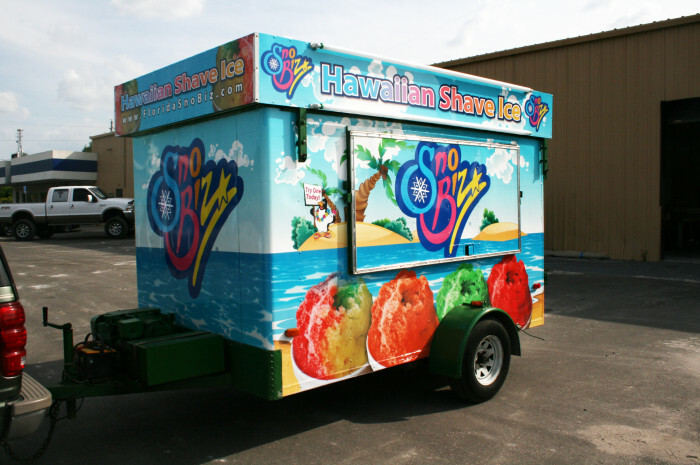 Our franchisees embrace the rich history of "shave ice" and take each customer on a virtual "mini-vacation" surrounded by authentic island products in a fun and laid back atmosphere. 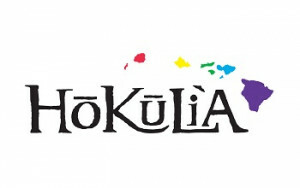 For more information, contact us today and learn why no one does Hawaii better than Hokulia. Request more information below today! You’re on your own but not alone, in business for yourself, but never by yourself. We have a proven track record for business success. We are the provider of marketing and advertising materials, on-going communication and training, product education, and an annual national convention. Hokulia/Farr’s give you the support tools you need to jump start your new business. Plus you have continual access to the Hokulia and Farr’s corporate professional team of experts with over 80 years of franchising experience. All these tools and resources assure you the maximum opportunity to succeed in your own business. 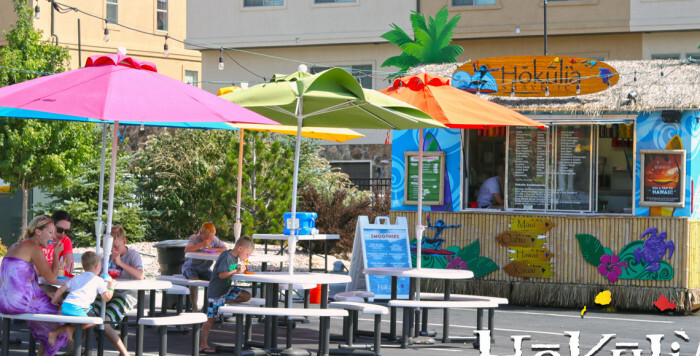 Our state of the art locations, our ease of menu preparation and our ordering of product, make multiple shack operations possible. We also offer thorough training both on-site and in our training facility. We will help you understand the secrets of operating a successful business. This includes proper accounting procedures and inventory control.